Former Pittsburgh Penguin forward Troy Loney's bid to join the ownership group of the Youngstown Phantoms was approved earlier today. Loney will join Phantoms Fireworks owner Bruce Zoldan as an owner of the United States Hockey League team and run the day to day hockey operations for the organization, according to Youngstown's The Vindicator. 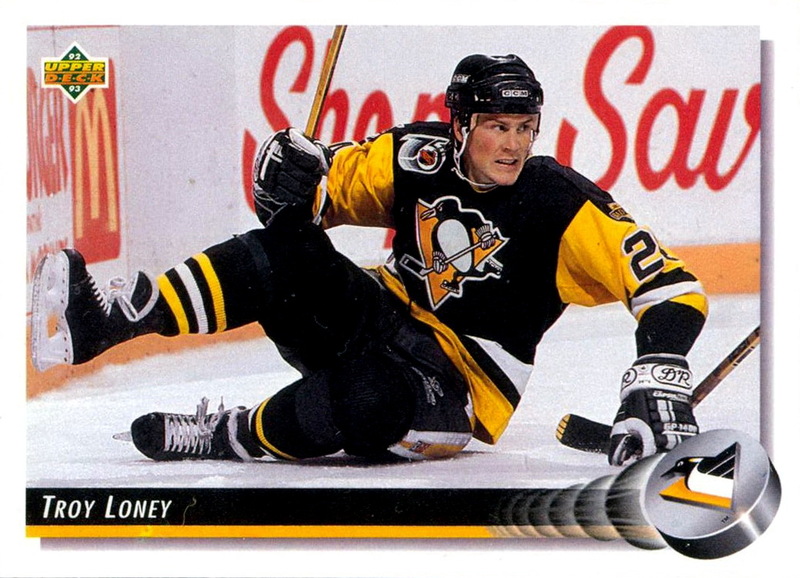 Loney, a left winger, spent 10 years with the Pittsburgh Penguins after being drafted by the club in 1982, winning the Stanley Cup with the team in 1991. Loney also had stints with the Mighty Ducks, New York Islanders and the New York Rangers. He finished his career with 87 goals, 110 assists and 1091 penalty minutes over 624 regular season games, adding another 8 goals and 24 assists in the playoffs. Troy Loney's connection with the Phantoms began when his son, forward Ty Loney, played with the team from 2009-2011. Ty scored 25 goals, 21 assists with the team in his 47 games as a Phantom. 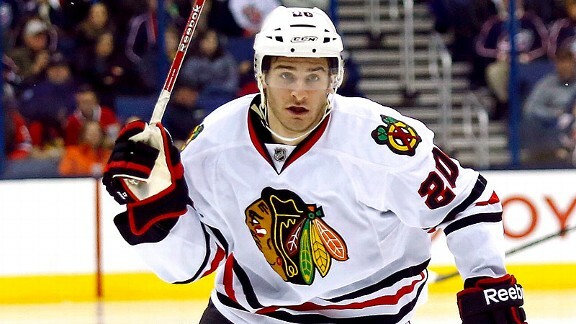 Other notable Youngstown Phantoms alumni include the Chicago Blackhawks' Brandon Saad, Scott Mayfield of the New York Islanders and Andrej Sustr of the Tampa Bay Lightning. UPDATE: Full Transcript of Troy and Aafke Loney's Press Conference can be found here.